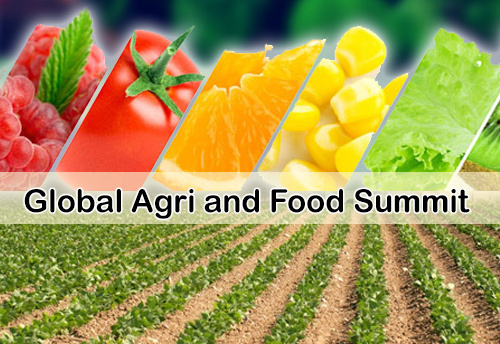 With an aim to make Jharkhand a food processing hub in eastern India, Jharkhand Government is all set to organise Global Agriculture & Food Summit 2018 in association with FICCI at Ranchi on 29 November to 30 November 2018. 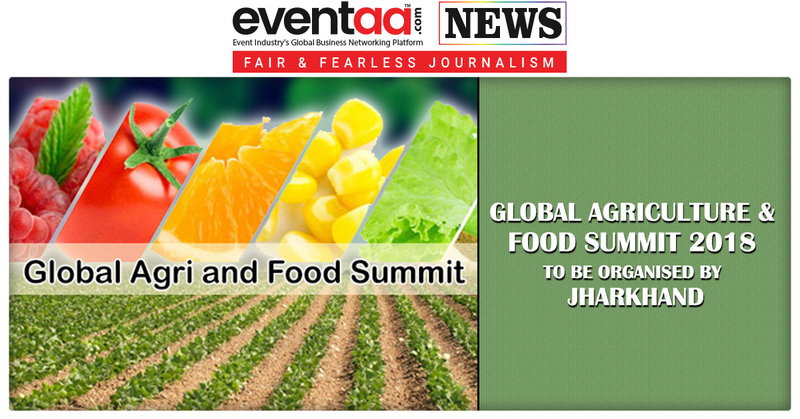 Raghubar Das, chief minister of Jharkhand, said that one of the objectives of the summit is to double the farmers’ income by 2022 and make Jharkhand, a food processing hub in eastern India through the introduction of new technologies in agriculture and allied sectors. 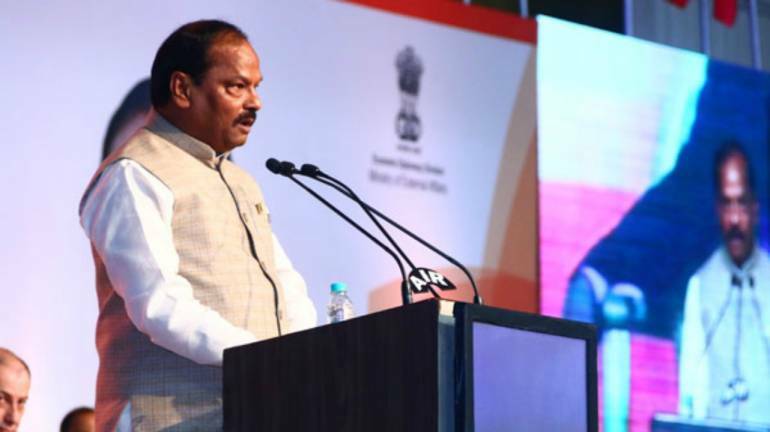 In his statement, Raghubar Das highlighted the opportunities in horticulture, floriculture, milk processing, fisheries, meat & meat products in the state of Jharkhand and appealed to the industry to invest and reap the benefits. Sudhir Tripathi, chief secretary, Government of Jharkhand, emphasised on the opportunities for the food processing industry in Jharkhand and various programs, schemes, projects and policies that are being implemented successfully by the government to make the state an ideal destination for investments in agriculture and allied sectors. Pooja Singhal, secretary, department of agriculture, animal husbandry & cooperative, Government of Jharkhand, in her presentation highlighted the conducive environment and presence of immense opportunities for agriculture and allied sectors in the state. 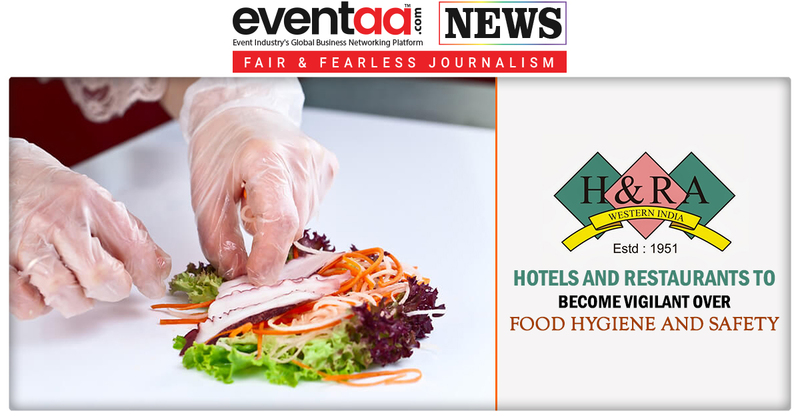 Vinay Kumar Choubey, secretary, industries, Government of Jharkhand, informed the investors about the investor-friendly food & feed processing policies of the Government of Jharkhand which offers attractive incentives to the investors in these industries. Existing investors having their presence in the state of Jharkhand shared their experience along with sharing the possible investment opportunities in agriculture, food processing & allied sectors in the state. The event concluded with an interactive session with investors where face to face B2G meetings were held with the investors interested to invest in Jharkhand. 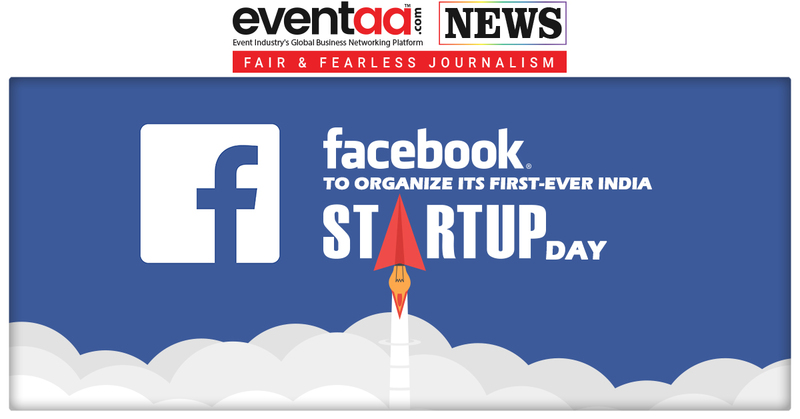 To know more about the summit click here.